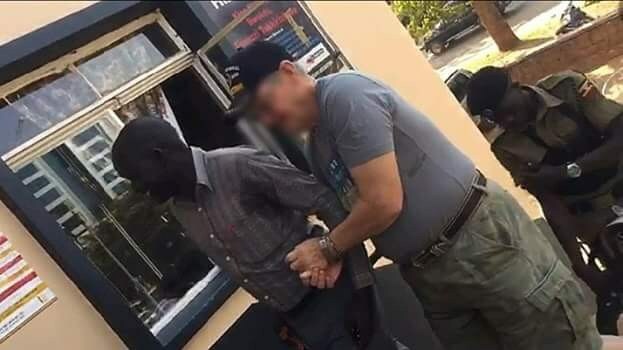 Police in Uganda have arrested an American pastor for beating a hotel worker on allegation that he disgraced Jesus Christ. Jimmy Taylor was arrested after community members sent a video to police which showed him assaulting the worker. Africa News reported that Ugandans were appalled at the racism spewed out by this American pastor in the name of Christianity. 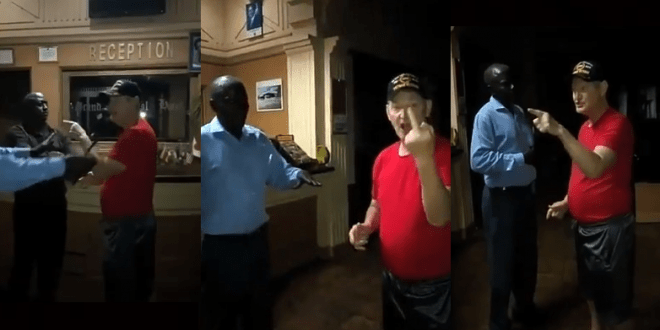 The video showed him at the premises of Grand Imperial Hotel pursuing the hotel employee and slapping him several times as well as calling him the N word. “NO! NO! You obey what I say. I don’t obey you. Open my f****** room now! You b**** Look at me! Look at Christ who died for you,” the American says. 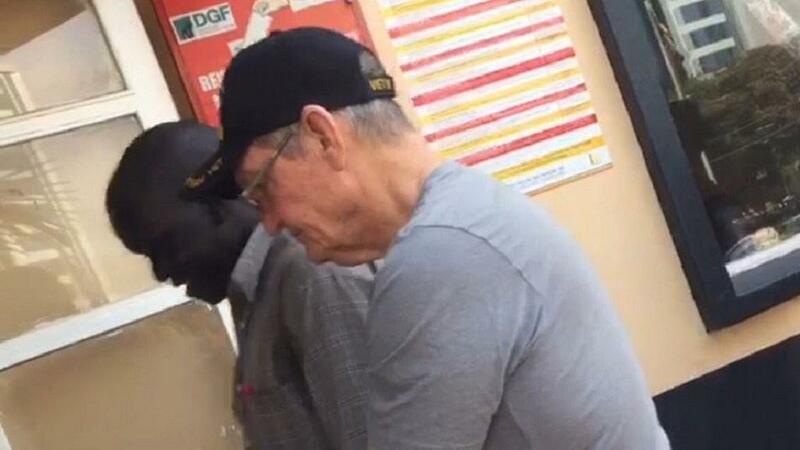 Meanwhile, the american pastor is expected to appear in Ugandan court for assault charges.